The welcoming starts in Naples, the perfect place where start your tour. Here you can feel some of the famous traditional features: the legendary hospitality, the incredible and natural beauty, the great clime, the history and famous culinary art. Our specialty is welcoming for cruise line ships travelers, organizing private tours personalized by different request of each guests. 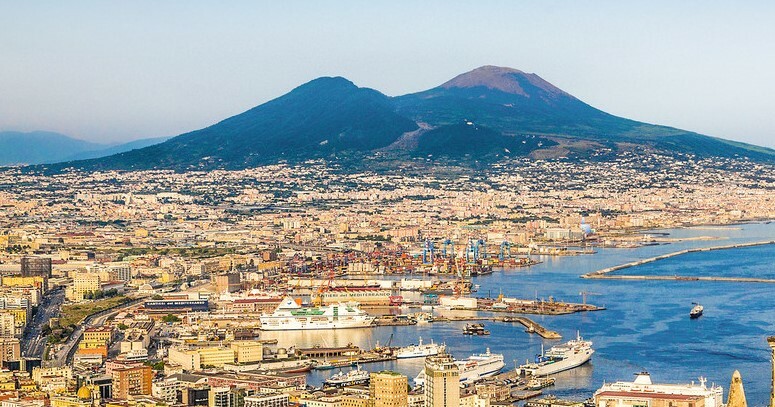 The beautiful port with its cruise dock, where every year a lot of cruise ships moor for the free time in Naples of their travelers, is always the meeting point with drivers and guides. This is probably one of the more popular tour, where the history of Pompeii is combined with two of the most beautiful landscapes in the world: Sorrento Coast and the very beginning of the Amalfi Coast till the beautiful village of Positano. 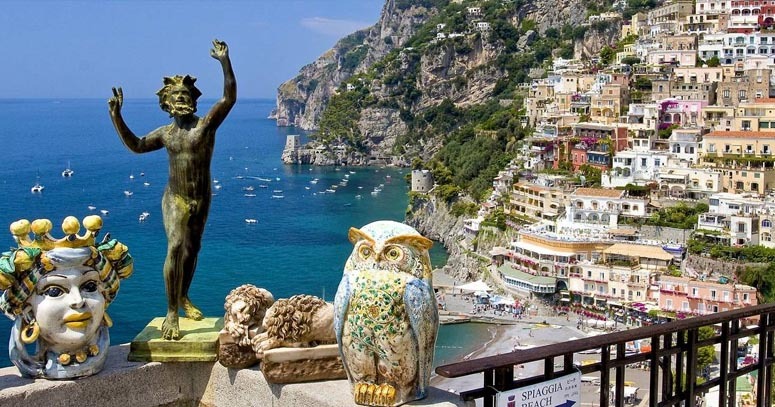 After a visit to Pompeii, people on the tour can admire the panoramic coastline and stop by two of the most popular villages: Positano and Amalfi. 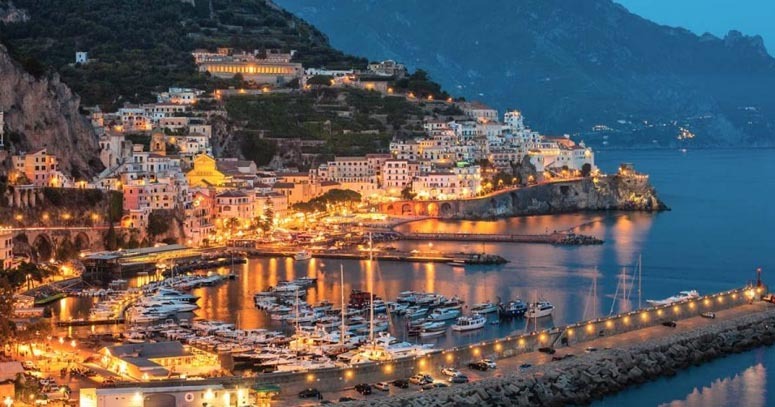 This kind of tour gives you the chance to visit Pompeii first and then to head straight to Amalfi, and later to reach Ravello, a gorgeous little town laying on one of the most fascinating cliff in the world. 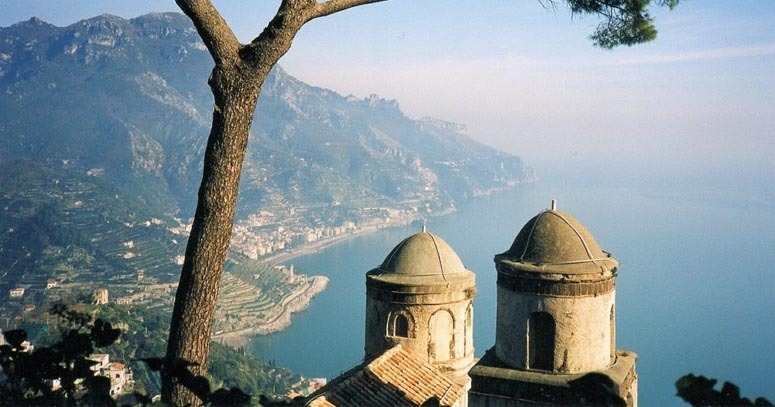 Ravello, such a brilliant place, known worldwide also as the “town of the music”. 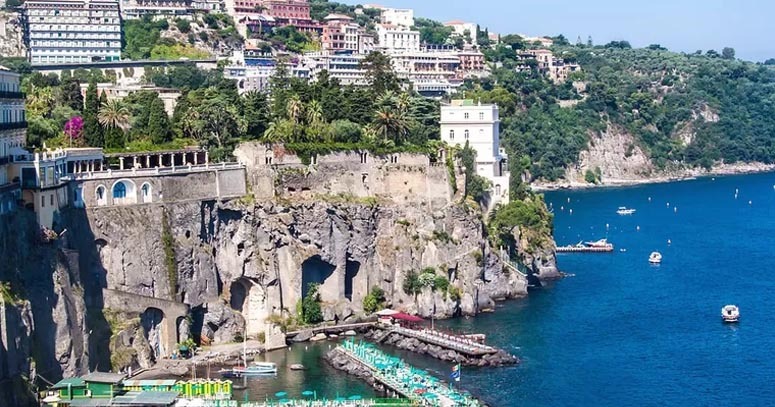 In this package we offer our guests the exclusive chance to visit in the same day both of the two different coasts (Sorrento Coast and Amalfi Coast), stopping by three stunning locations: Sorrento, Positano and Amalfi. If you are looking for an early trip passing through a gorgeous coastline, this is the suitable option for you. The Amalfi coast, described as a paradise by poets and travellers, will take your breath away with its bends, cliffs and views by the sea! And then you may visit three gemstones of this coastline: Positano (the glamour), Amalfi (the history) and Ravello (the culture). Usually you meet the guide in Naples, sailing to Capri by hydrofoil around 8.30 A.M. The excursion of the island is estimated in 3-4 hrs and in that time the guide can show you the best part of it, looking at beautiful scenary, spend a wonderful time through the narrow streets, get shopping, have a nice lunch in local restaurant and admire spectacular views on the bay of Naples where Tiberius founded his own Paradise. 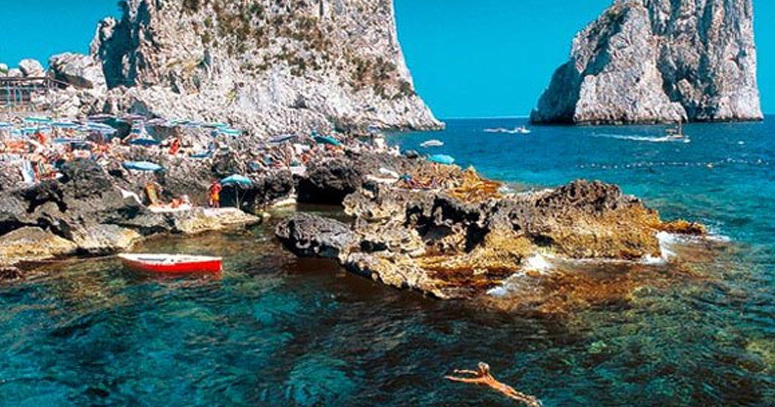 After the tour in Capri you leave the island, and by hydrofoil you’ll reach the small harbor of Sorrento (25 min. sailing time) always escorted by a guide. 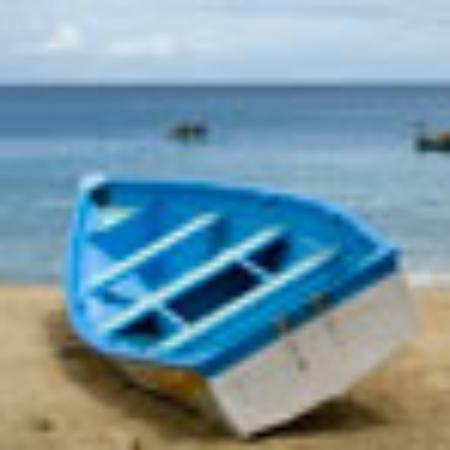 Once in Sorrento you’ll meet the driver once again, who will take you to Pompeii driving along the beautiful coast of Sorrento where you can enjoy views on the entire bay of Naples. 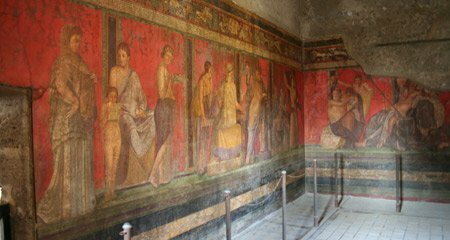 The guided visit of Pompeii last approx 1:30 – 2 hrs and in that time the guide will be able to show you the highlights of the most important archaeological site in the world. The return to the cruise terminal is around 5 – 5.30 P.M. Pick up time: around 8:00 A.M.